Wow! This is a REALLY informative Q&A section. I almost found all my questions answered…almost. whats your take on Thomas Yuschk approach for (frequently) using (clinically proven) supplements to help getting lucid? I would appreciate your opinion on the matter since it seems that you are one of the most experienced and knowledgeable lucid dreamer out there. 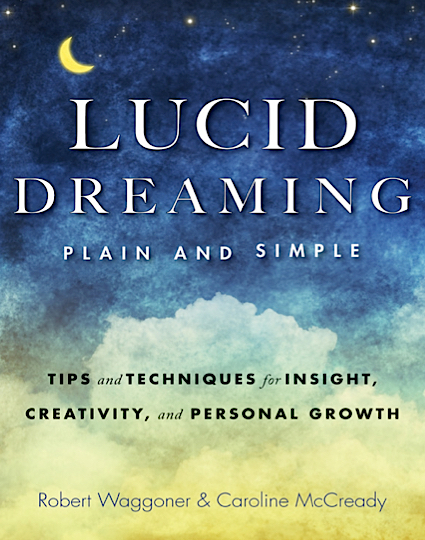 Thanks for your question about lucid dreaming and supplements. He had more lucid dreams on placebo nights! He felt stunned that on some of the nights, when he took a pill, he had all the feelings and sensations of supplement induced lucid dreams — but it all occurred due to the placebo effect (he simply expected it, and his body responded with what he expected). I bring this up to say that an individual’s experience with supplements may show a considerable ‘belief and expectation’ effect. And that in some clinical studies, this will be shown, and in some it will not. 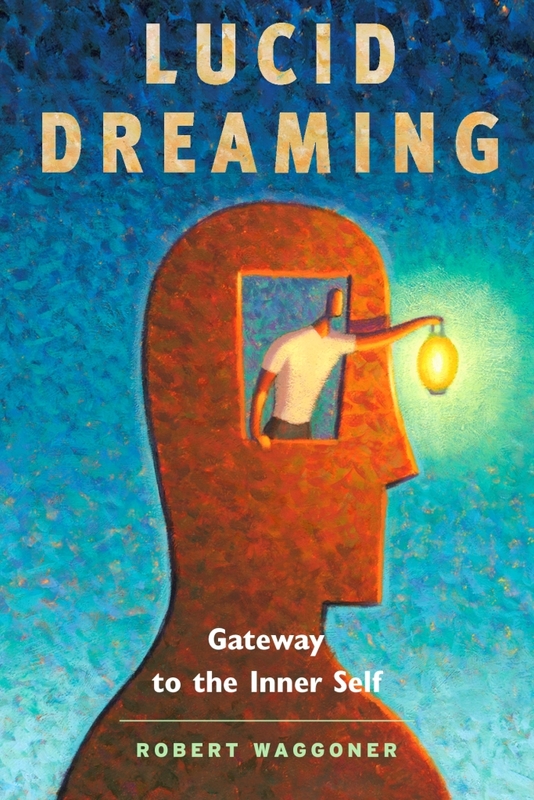 The other issue about CILD or chemically induced lucid dreams — LaBerge and others have discovered that many lucid dreamers reported that they seemed different than ‘normal’ lucid dreams. Chemically induced lucid dreams show a tendency to more fantasy, more shallowness of thought or action, greater stability, etc. Here’s my point — If you have a shallow lucid dream, then so what? Sure, you had a lucid dream — but if you stayed lucid for 20 minutes and did nothing of consequence, then qualitatively the chemical inducements makes it a sub-par experience. Finally for many people, the main supplement often makes them feel horrible the morning after (like they drank too much, or had a bad night of sleep). For these reasons, I do not have a fondness for supplements. However, I do hold out the possibility that someday someone will create a ‘chemical doorway’ to lucidity that does not have negative side effects and lucid content ‘shallowness’.